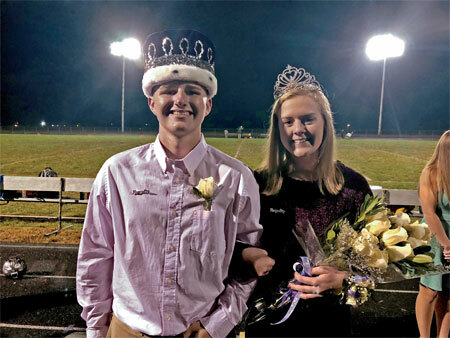 The 2018 Exeter-Milligan Homecoming King and Queen were (above, L-R) Trever Zelenka and Kate Jansky. 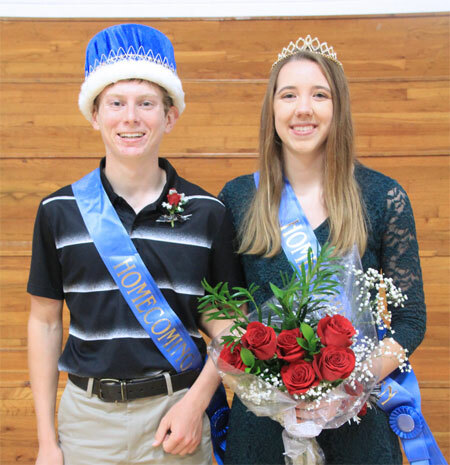 The 2018 Fillmore Central Homecoming King and Queen were (below, L-R) Ryan Poppert and Kalisha Gergen. More homecoming pictures can be found in The Nebraska Signal or online click on the photo button at www.thenebraskasignal.com.